The median annual wage for human resources specialists was $60,350 in May 2017. The median wage is the wage at which half the workers in an occupation earned more than that amount and half earned less. The lowest 10 percent earned less than $35,810, and the highest 10 percent earned more than $103,570. 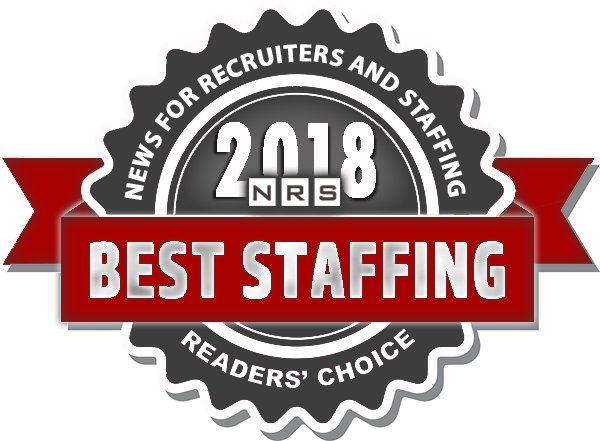 Many human resources specialists, particularly recruitment specialists, travel extensively to attend job fairs, visit college campuses, and meet with applicants. Most specialists work full time during regular business hours. Employment of human resources specialists is projected to grow 7 percent from 2016 to 2026, about as fast as the average for all occupations.